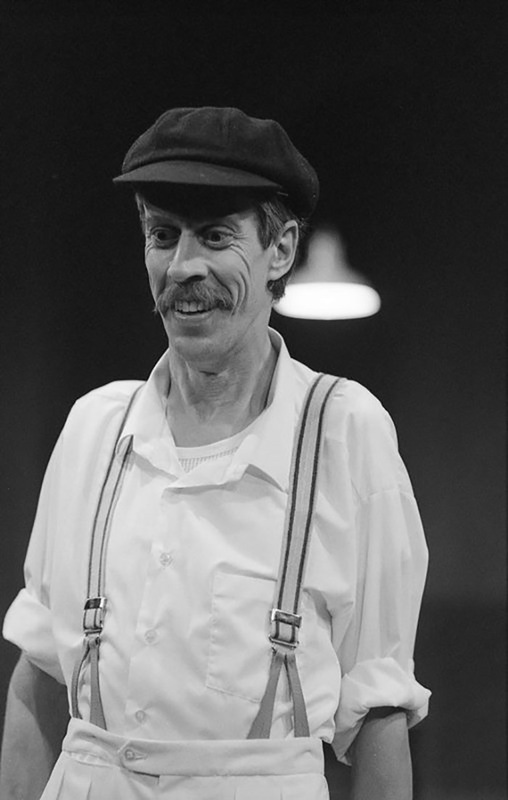 Bruce Spence has been a widely acclaimed performer on STC’s stages since 1980 when he made his debut with us in The Merry Wives of Windsor. Of course, Bruce has also enjoyed great success in film and television, having featured in blockbusters Mad Max 2 and 3, The Lord of the Rings and The Matrix along with his AFI Award-winning performance in Stork in 1971. 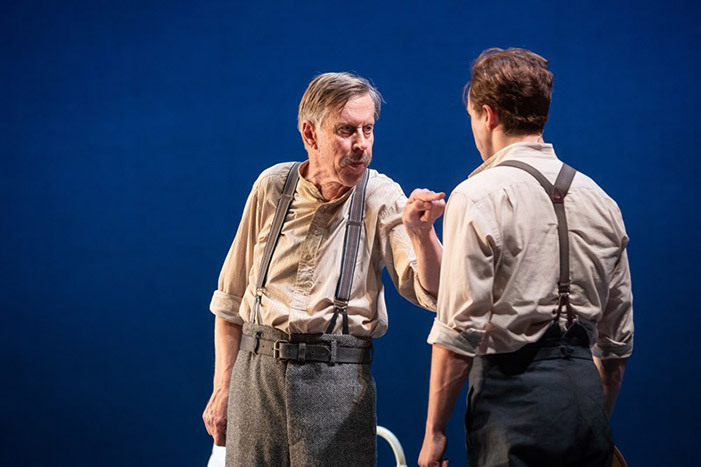 In 2018, Bruce returned to STC stages for two lauded works of Australian theatre, the new epic The Harp in the South, and old classic A Cheery Soul. 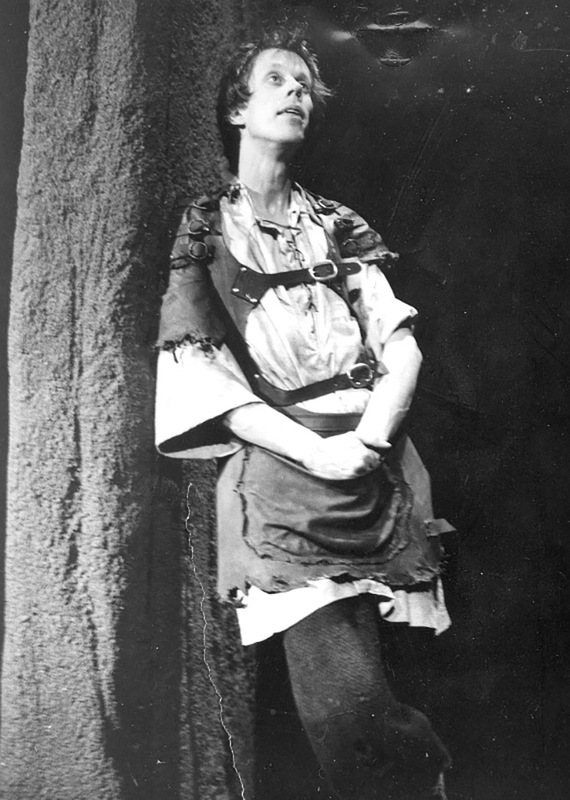 Bruce's debut came as Abraham Slender in William Shakespeare’s The Merry Wives of Windsor. 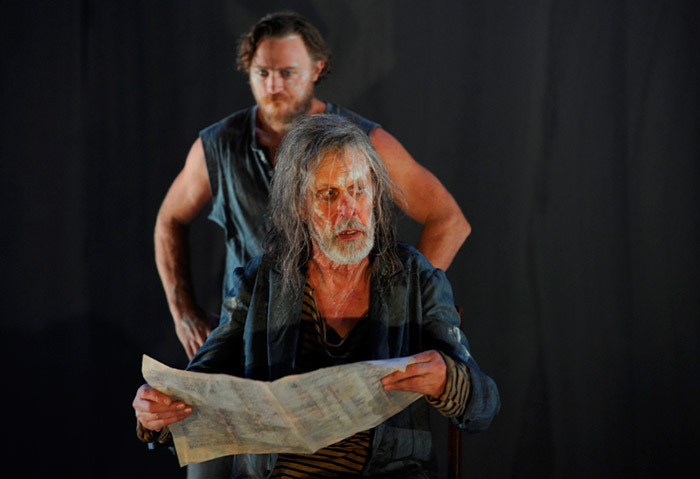 Two years later, Bruce tackled another Shakespearean text alongside Hugo Weaving, Robyn Nevin and Colin Friels in “The Scottish Play” as The Porter. 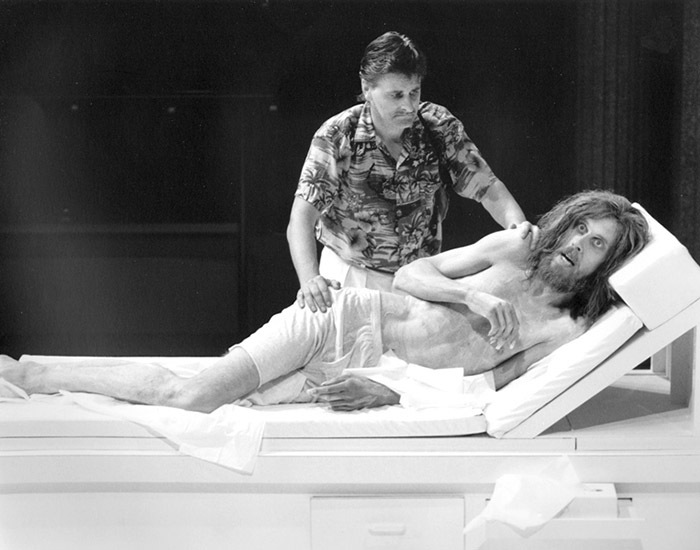 In 1986, Bruce starred as the lonely and paranoid Henry Hackamore in Sam Shepard’s Seduced. 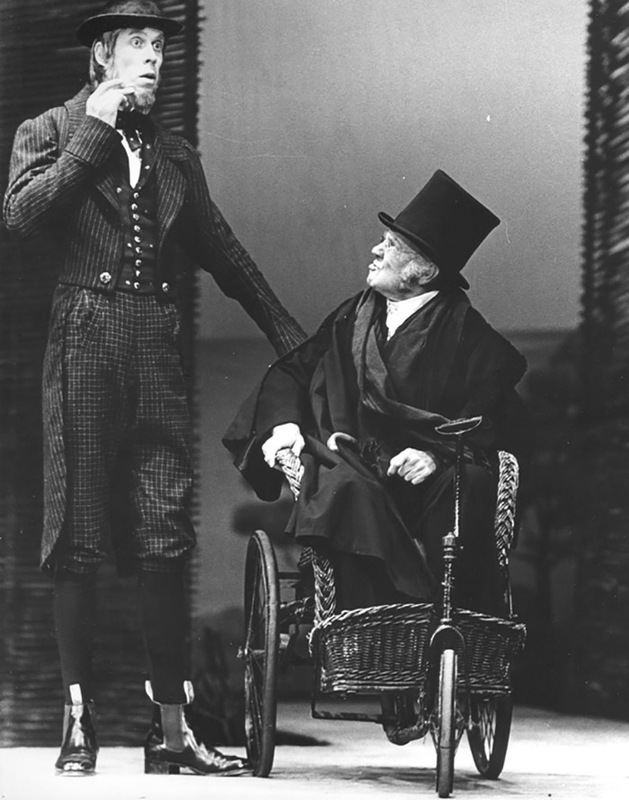 Bruce displayed his versatility in a variety of roles in the comic opera Tom Thumb the Great. 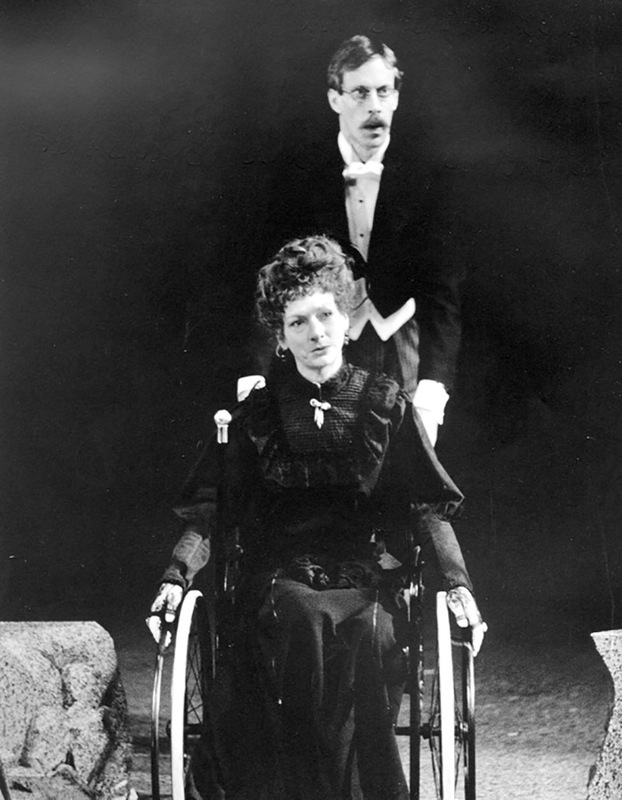 The same year, Bruce appeared in Family Favourites, directed by Robyn Nevin. 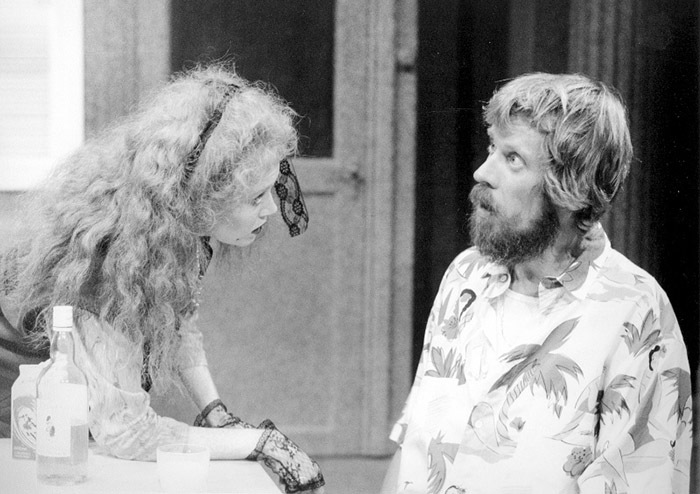 Bruce appeared in Tennessee Williams’ classic Suddenly Last Summer, directed by Michael Jenkins. 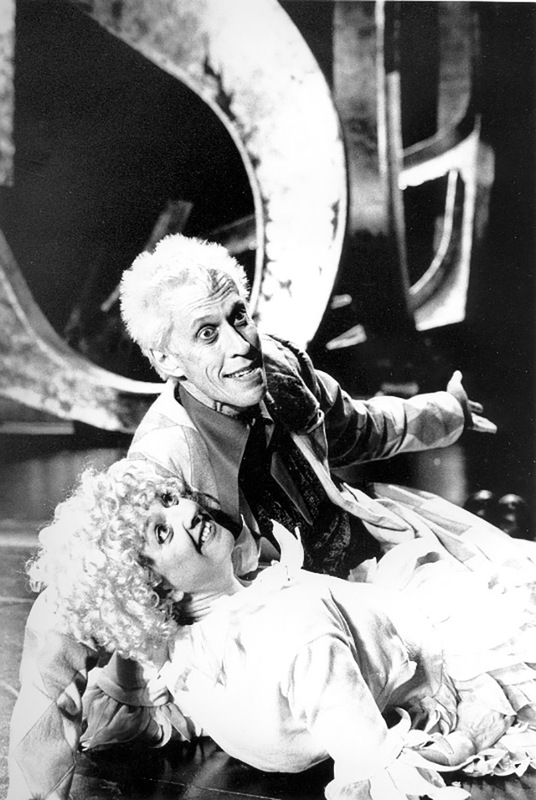 And in his fourth 1986 performance for STC, Bruce performed in this two-person production. 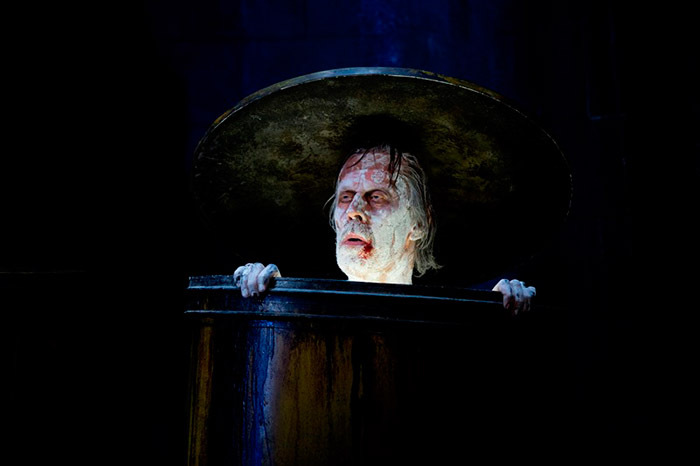 After a ten-year break, Bruce returned to the STC stage in Shakespeare's comedy, directed by Simon Phillips. Directed by Gale Edwards, Bruce played the role of Camillo in this Jacobean thriller. 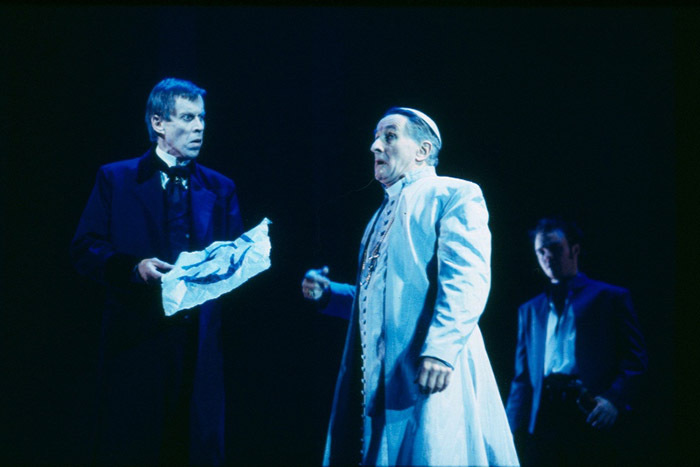 The following year, he travelled with this production on its tour to New York. In this stage adaptation of Dylan Thomas’ poem, Bruce featured as Captain Cat alongside Sandy Gore, Helen Thomson and Paula Arundell. Bruce was part of the original cast of The Secret River in 2013, playing the role of Loveday. 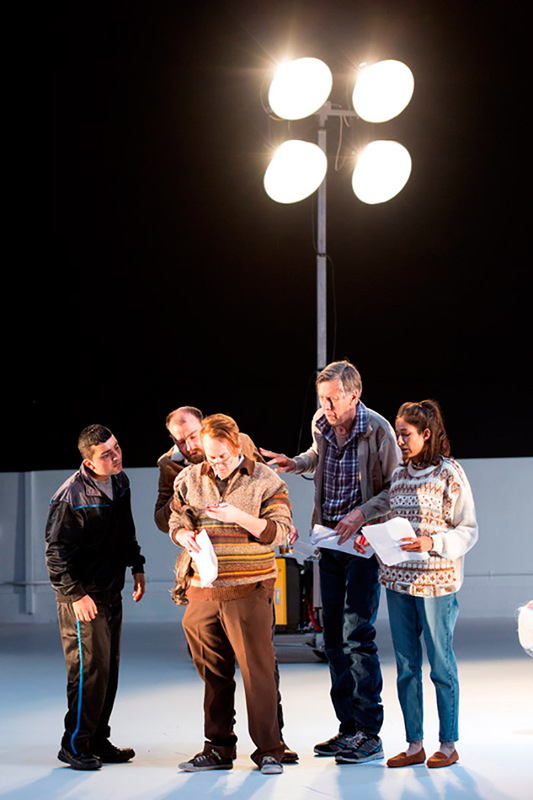 He toured nationally with the production and returned for its encore season in 2016 and its subsequent outdoor remount in an Adelaide quarry as part of the 2017 Adelaide Festival. One of STC’s most beloved works, this was the third new production of Edmond Rostand's classic. 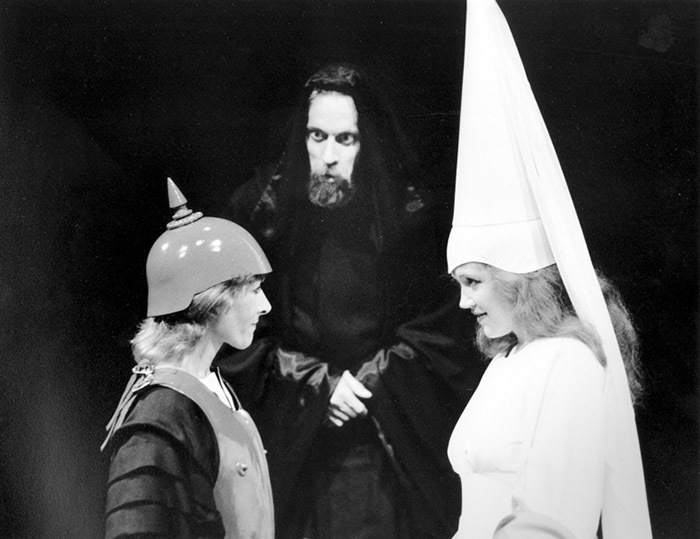 Bruce played both the rebellious Lignière and a nun. In Beckett’s notoriously dark comedy, Endgame, Bruce played the role of Nagg. 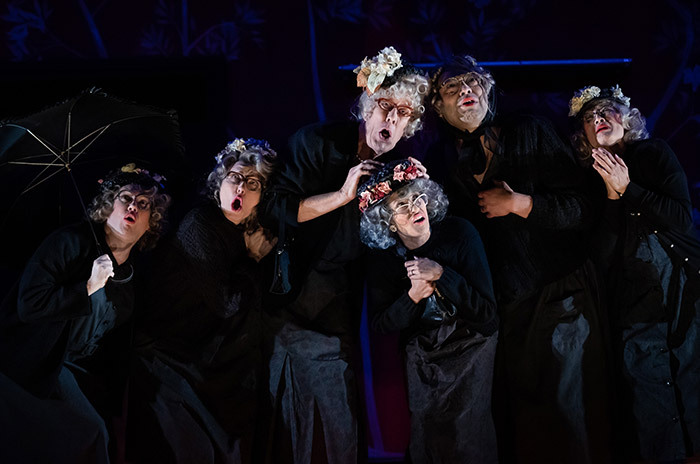 In 2016 Bruce took on another Shakespearean classic in the roles of Egeus, Tom Snout and the fairy Mustard Seed in A Midsummer Night’s Dream, directed by Kip Williams. 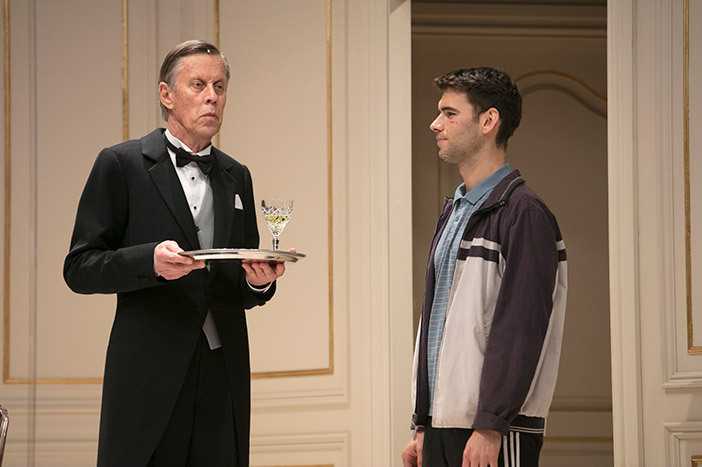 Towering and silent, Bruce played the Lurch-esque waiter in Dinner, directed by Imara Savage. 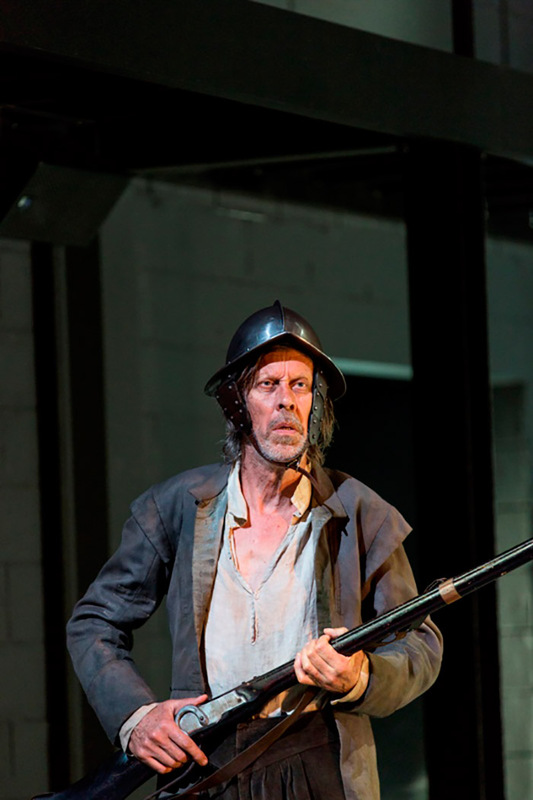 From Irish immigrant family patriarch to local eye doctor, Bruce played a variety of roles in the epic 2018 adaptation of Ruth Park's classic Australian novels, The Harp in the South trilogy. Bruce dons becoming silver curls as an elderly lady in the chorus of A Cheery Soul, directed by Kip Williams. 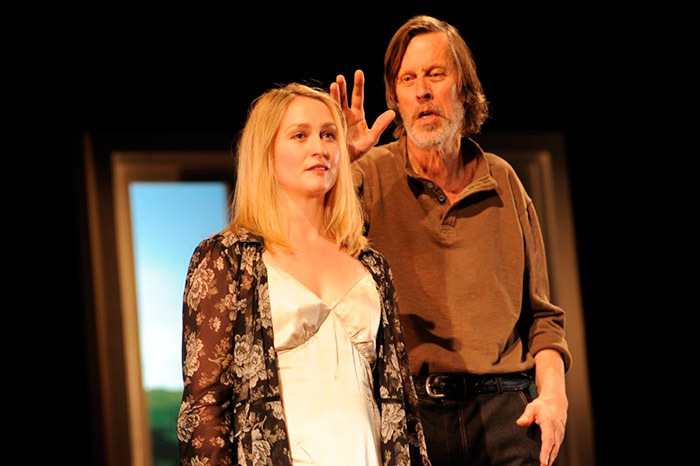 In the same play he also plays a furtniture removalist, and a grumpy little girl.